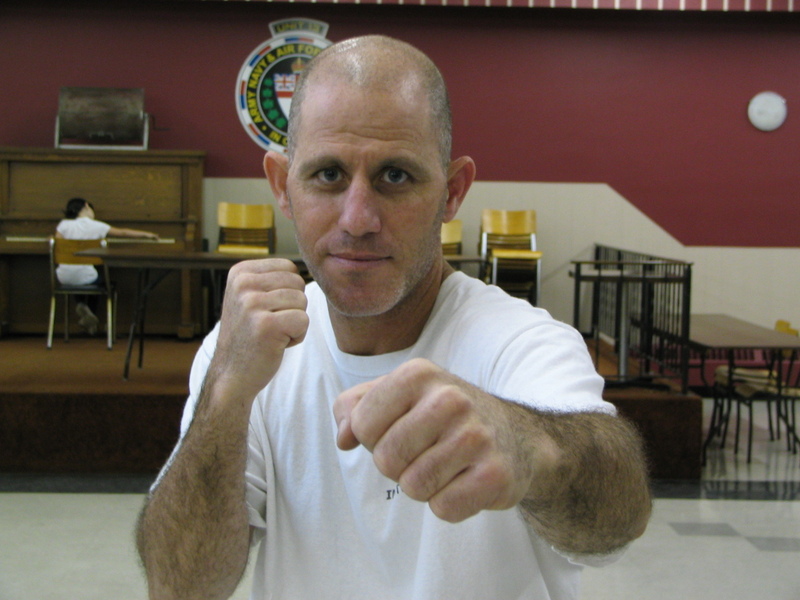 Momi Cohen, the founder of Krav Maga Canada, brings with him more than a decade of teaching experience. Having instructed people from all walks of life, Momi always provides fun and stimulating classes, focusing on technique and making sure his students stay engaged. 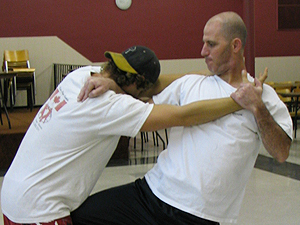 Krav Maga Canada offers private instruction in Winnipeg and Portage La Prairie. We hold regular group classes in Portage La Prairie. Among our many students is Ryan Espey, of the Portage La Prairie City Consul and the Arm Wrestling Champion of Canada. I was born and raised in Israel, where I developed a love and passion for martial arts. At a young age I, like many, had encounters with bullies but I’ve always stood up for myself, trying to be fearless like Bruce Lee, whom I took inspiration from. In 1995 I started to learn Karate with Shian Shalom Avitan, who was not only one of the best instructors in Israel, but is currently one of the best instructors in the world and the Head Instructor of the West Cost Shotokan Karate World Wide Organization. In 1999 I received my 1st Degree Black Belt in Karate and then passed my Instructor Course, enabling me to start teaching Karate by the year 2000. It was around this time that I had my first encounter with Krav Maga, which is known for its focus on real-world situations and extremely efficient, brutal counter-attacks. Inspired, I sought out training and was fortunate enough come under the instruction of Eyal Yanilov, one of the best Krav Maga instructors known around the world. Although I would continue my Karate training, earning my 2nd Degree Black Belt in 2002 and my 3rd Degree Black Belt in 2007, it was Krav Maga that I would really become passionate about. The more I trained in Krav Maga, the more I realized that it was what I really loved and wanted to do for the rest of my life. After months of intense and dedicated training, I become an Assistant Instructor in Krav Maga. After 2 years of hard work, training in both Krav Maga and Karate, I became a full Krav Maga Instructor, earning my 1st Degree Black Belt in Krav Maga in 2008. In March of 2008, I immigrated to Canada with my wife and family. 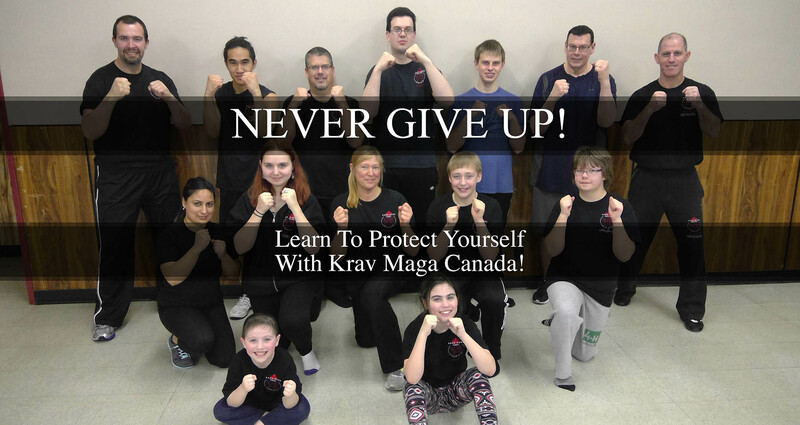 As we built our new life here in Canada, I decided to continue to teach and train in Krav Maga. 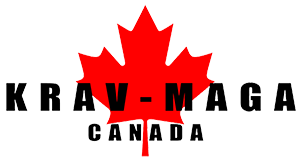 I taught in Toronto for 2 years, before moving to Manitoba where by April 2012 as an Independent Instructor and founder of Krav Maga Canada. 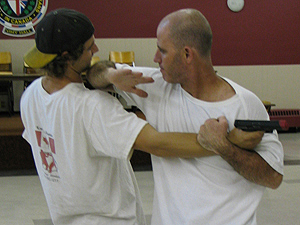 Krav Maga has not only given me important skills in self defense, but it has given me the confidence and security needed to deal with real situations, in the real world. 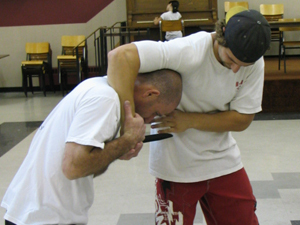 Regardless if you’re on the street, at work, traveling, or even at home, the techniques and skills gained by learning Krav Maga are applicable in any self-defense situation that you may encounter.